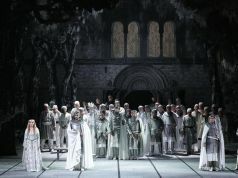 2 Sept. La Scala Academy students present Humperdinck's opera. 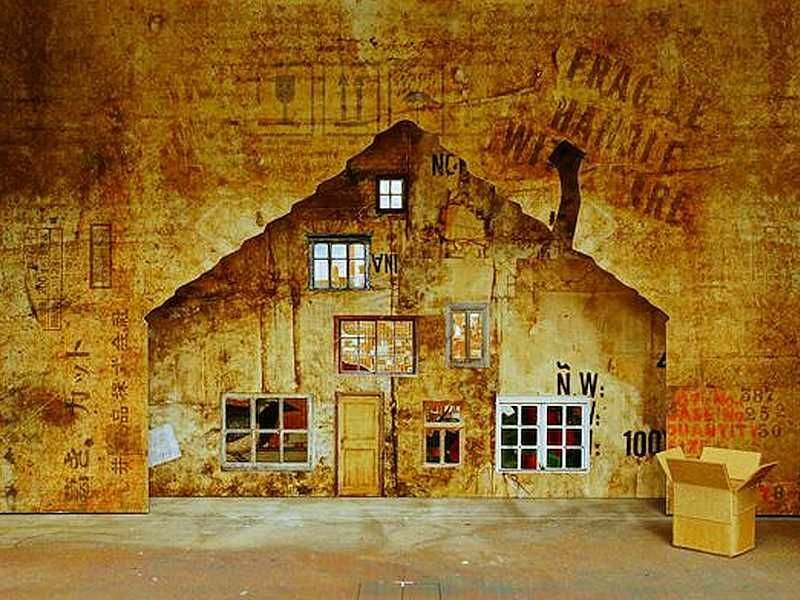 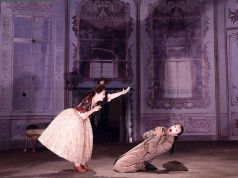 Following the summer break, Milan’s Teatro alla Scala has re-opened with performances of Engelbert Humperdinck’s Hänsel und Gretel, running until 24 September. 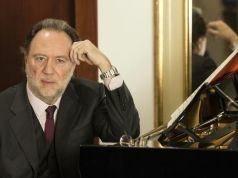 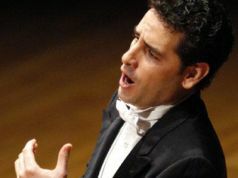 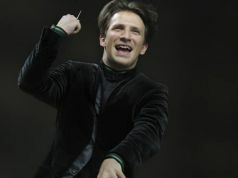 It has now become a tradition that in the first work after the summer the students of La Scala Academy have a chance to work with a distinguished conductor and director. 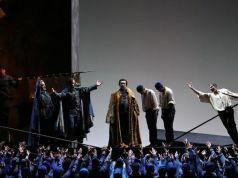 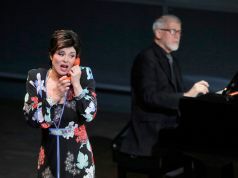 After their experience with Peter Stein and Ádám Fischer in Die Zauberflöte, staged in September 2016, this year the La Scala Academy students were guided in the interpretation of Humperdinck’s fairy-tale masterpiece under the baton of Marc Albrecht and the stage direction of Sven-Eric Bechtolf. 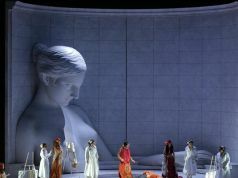 For the first time in Milan, the opera will be presented entirely in the original German. 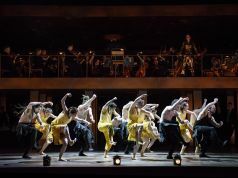 The process involved not only students from the Music Department, engaged in every step of the interpretive process of staging the production, but also students from a number of the Stagecraft courses, such as set designers and stage photographers, the former working on the initial phases of set creation and the latter in documenting the salient moments in the production. 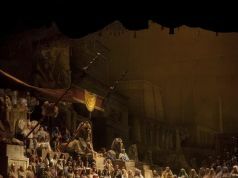 These students were complemented by their counterparts in the Master in Performing Arts Management engaged in various internships at Teatro alla Scala, from artistic direction, production, and stage direction to marketing, press office work, and cultural promotion.